1. What book would you recommend to your fellow book lovers? If the book is part of a series, you can include the series. 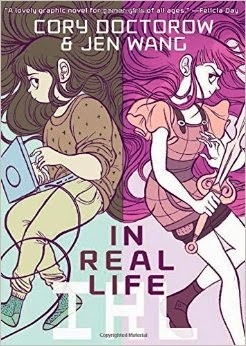 I am going to recommend a graphic novel I recently read and really loved: In Real Life! I will have a review for that up soon but if you haven't heard about it, trust me, it's awesome. GO GET IT. 3. Who is your most read author? Also, how many books have you read by the author? 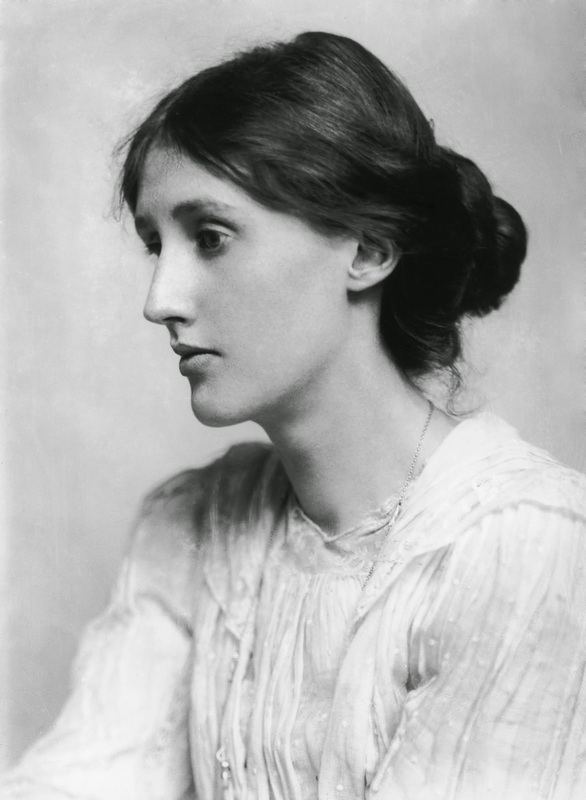 I would have to say Virginia Woolf. I have read almost every book, the only book I haven't read from her is Between the Acts. I have also read a lot from Melissa De La Cruz, J.K. Rowling and Cassandra Clare! 4. 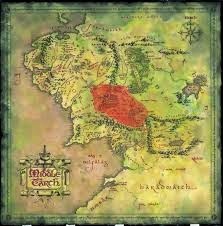 Name 3 fictional places you would like to visit. 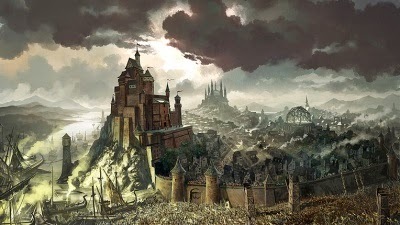 Hogwarts, Middle Earth, King's Landing. 5. What quote from a book will you never forget and why? 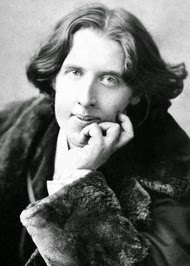 “The truth is rarely pure and never simple.” - Oscar Wilde from the Importance of Being Earnest. It has always stuck with me and I just think it speaks volumes. 6. What book can you read over and over again and never get tired of? 7. What book made you cry? 8. List three book confessions. I did not enjoy Paper Towns by John Green and I know it's one of his best and a lot of people's favorites but it just did not really resonate with me. Sorry! 9. When and why did you start blogging? I used to beauty blog in the past, and I really enjoyed that at the time. But of course, I realized that I don't need that much make-up and it was becoming more of a job than a hobby, so I stopped. I decided to start book blogging, because it is something that I am incredibly passionate about: reading and writing and I have loved it ever since! 10. What are some of your favorite hobbies besides reading and blogging? Watching lots of films and television and since I'm a foodie, I will say.. eating cupcakes! 1. 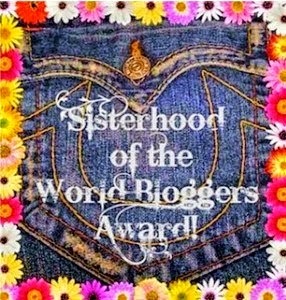 What is your favorite thing about book blogging? 2. 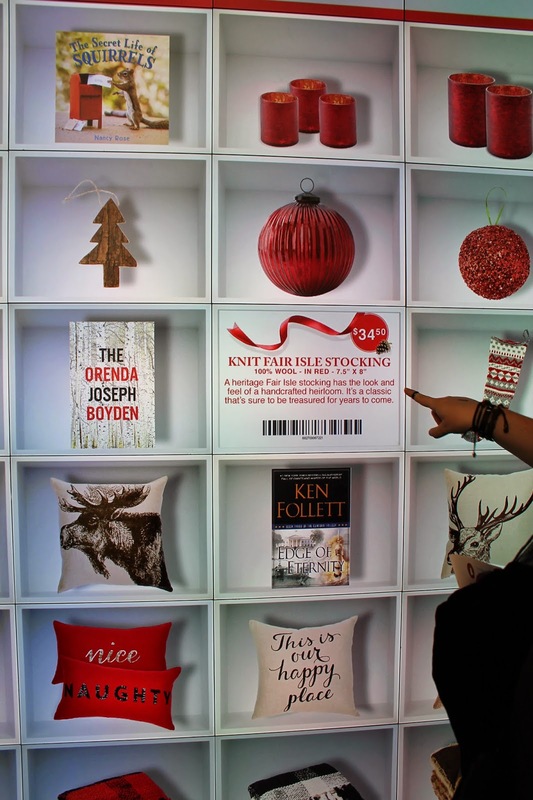 Coolest bookish experience you've had yet? 3. What is one book that you can read over and over again and not get bored of? 4. 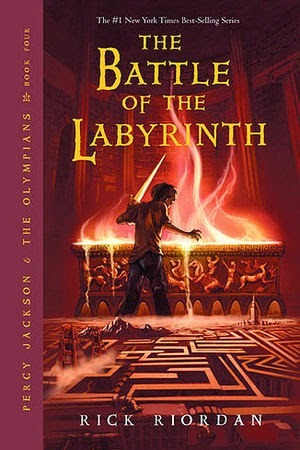 What book IS worth the hype? 5. What book have you read recently that unfortunately disappointed you? 6. Favorite author and why? 7. Where do you read? 8. 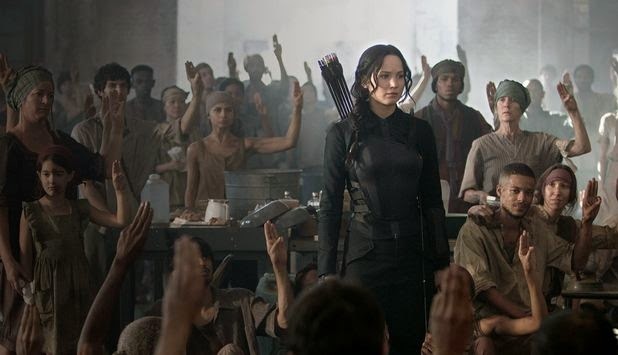 If you could trade places with any fictional character, who would it be? 9. 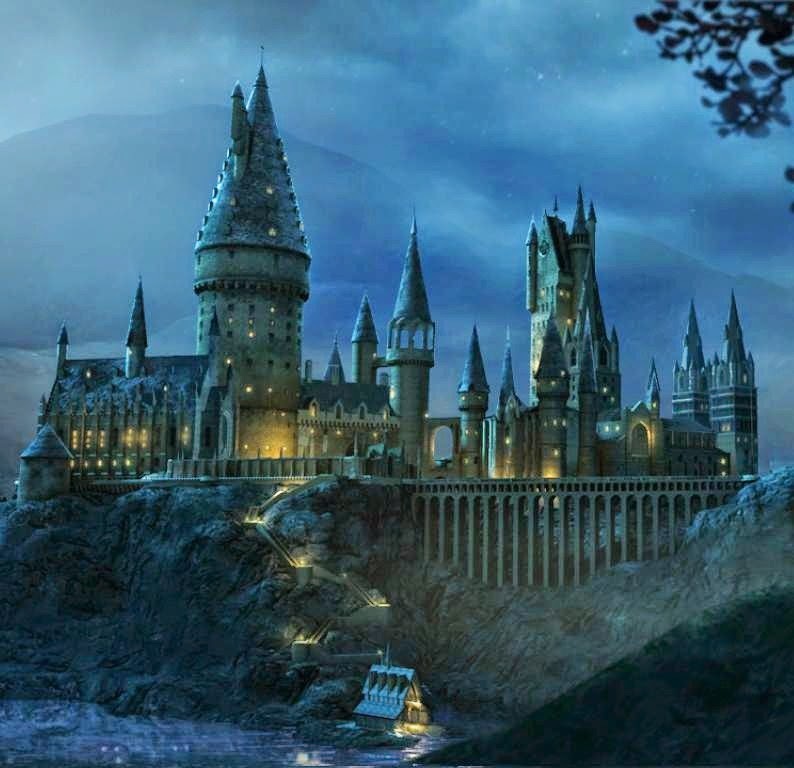 What hogwarts house would you be sorted into? 10. Which author would you like to meet one day? The Premise: The title says it all. 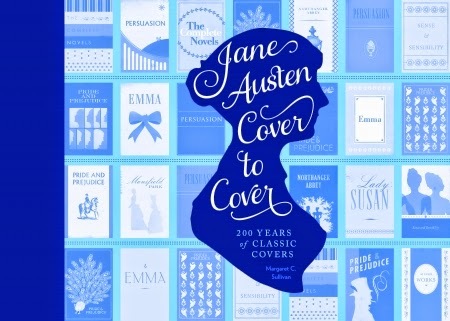 The book follows the many different and various covers ever produced for Jane Austen's books. The book has beautiful visual images that showcase the vintage books to movie adaptation covers and the book includes lovely and charming commentary from Sullivan herself. My overall thoughts and review: If you follow me on twitter, then you will know that I brought this book to class during one of my presentations and brought up to talk about the present day book trade and how its influence the social history of the common reader. My professor and fellow colleagues loved it and few others expressed interest in how fascinating it was. I was incredibly happy with that.. and that's not all folks. 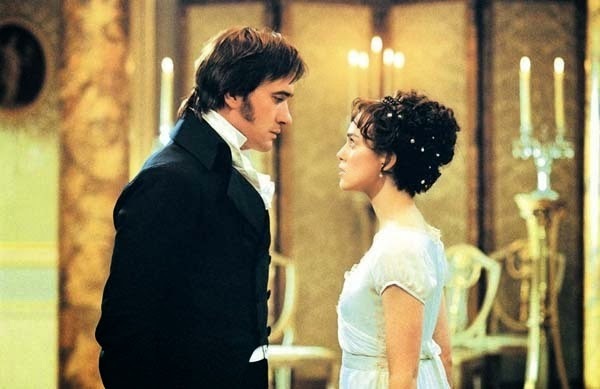 I have a course next semester solely devoted to Jane Austen, so you know I will be bringing this book in with me. I am a huge Jane Austen fan and when I saw that Quirk was publishing this, I honestly wasn't sure what to expect. But I will have to say that I owe a lot of my interest in the overall concept of the book to my book culture course that I'm currently taking. 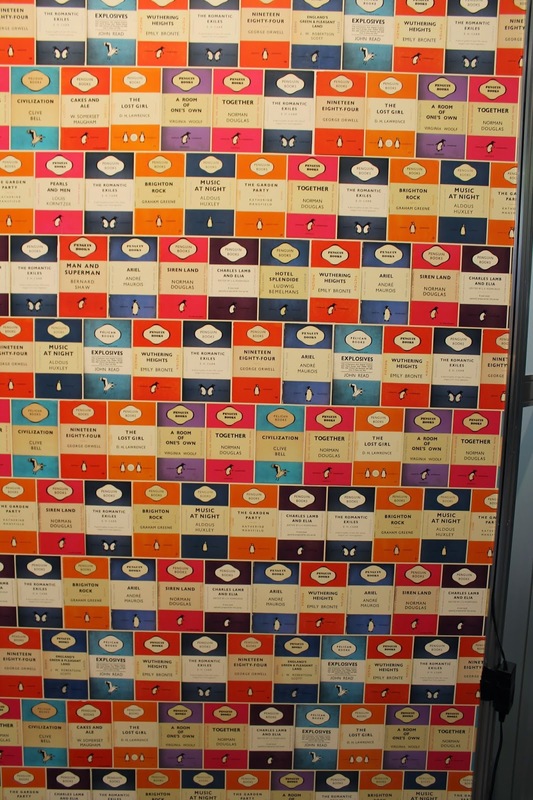 I really appreciated the entire history of the book, where it follows in such great detail the many different variants of covers, even the special edition ones. It was nice to spot ones that I own, but also see the ones that are no longer available (which really did bring a tear to my eye, because the hoarder/collector in me wants them all). I just really enjoyed this book and it is a true homage to Austen herself and it is just lovely to see everything in chronological order with visual examples. Overall, if you are a big Jane Austen fan, this is definitely one book worth keeping on your shelves! 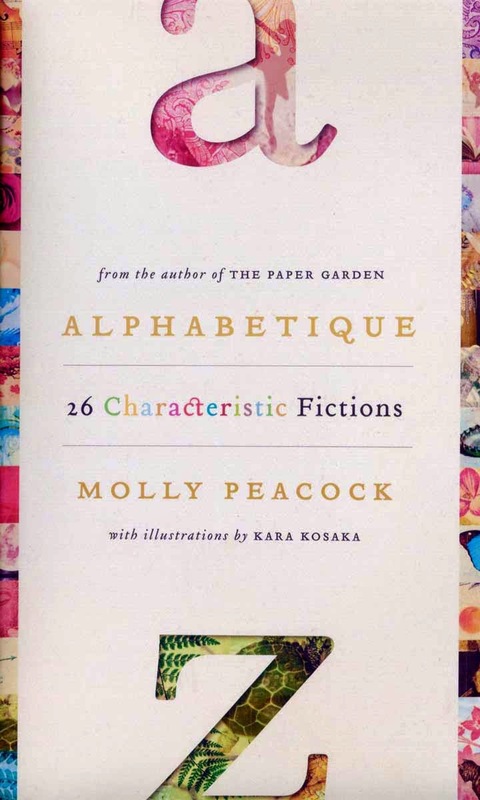 Disclaimer: This book was sent to me from Quirk Books for consideration/review. All opinions are my own. So.. I know I missed last week. My apologies. I was incredibly swamped with work and school that it completely did not even cross my mind, but to make up for it.. today's post will be a double whammy featuring the topic I missed last week and this week's topic. I hope that is alright with you all! So starting off.. top 5 favorite couples.. I am choosing to ignore the recent edits to the canon. I refuse to go against what I've read and watched for the past ten years. I love these two together and always will. How can you have a favorite couples list and not mention these two? Seriously one of my favorite couples. So sweet. 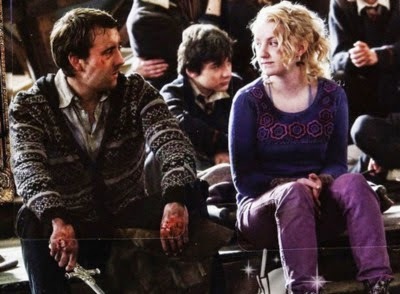 How can you not ship them? 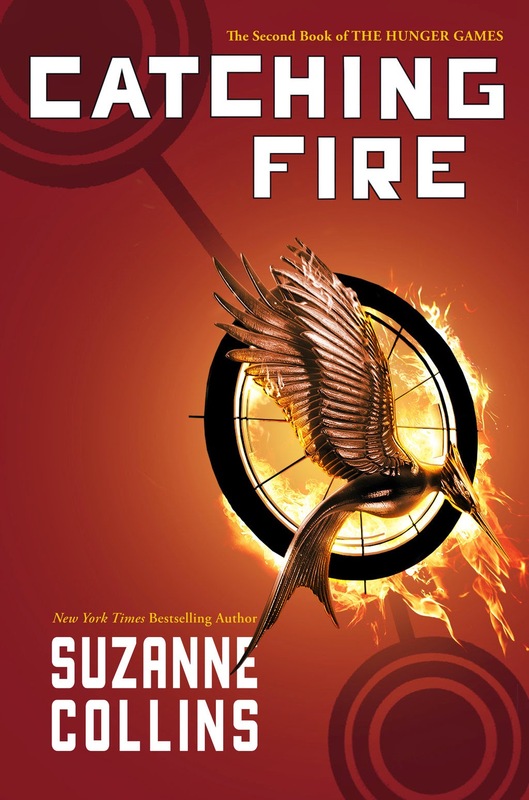 I don't really love the movie version of Peeta a lot but I really loved this pairing in the books and I loved the history of it and watching it develop over the course of the books. 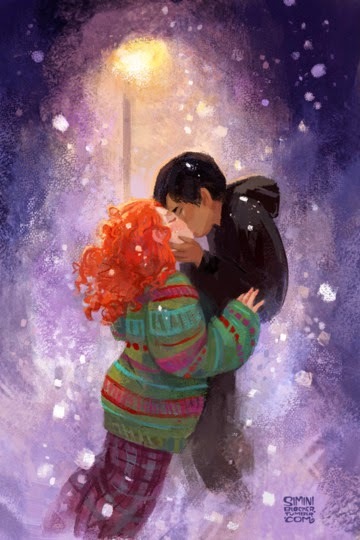 So not technically canon (well in the movies, it is hinted).. but I love them together and I will basically go down with this ship. I refuse to see these two with other people. Next topic is Rebellion Groups.. 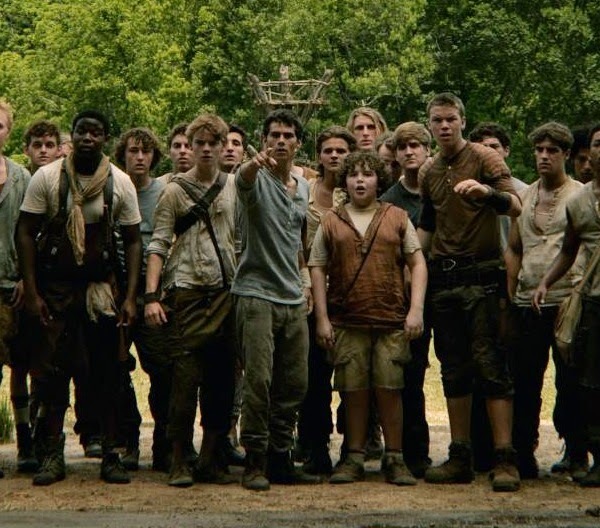 I am assuming that this has to deal with Rebellion groups that frequent the YA genre? 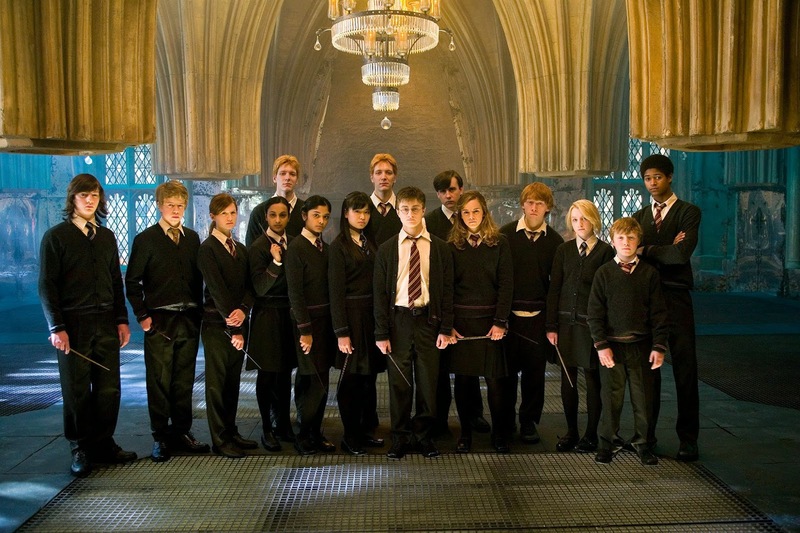 I hope I'm tackling this topic right..
How can you mention Rebellious groups and not mention Dumbledore's Army who met in the Room of Requirement often to plan and strategize and learn techniques? The rebel groups that ban together against the Capitol count right? I loved this group coming together to tackle the problems with W.I.C.K.E.D. 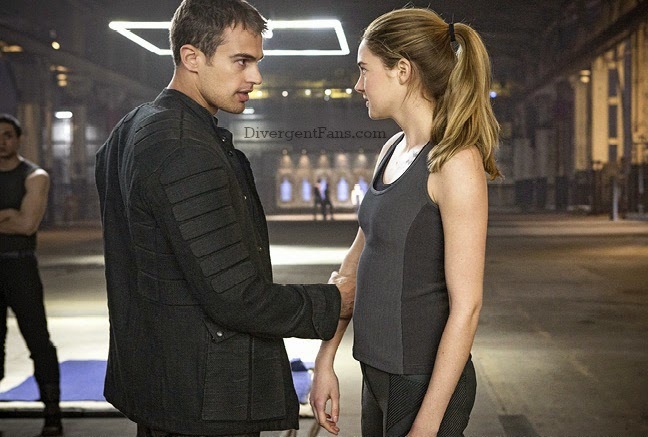 I am going to count Tris and her members who try and fight back against the system to figure out and stop the corruption that is happening within the narrative (primarily with Erudite). 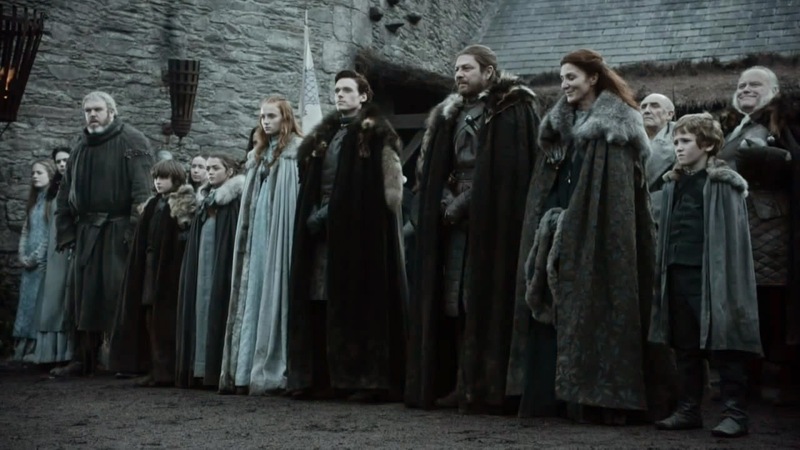 I am kind of stumped for the final one.. so you get the Starks, who can definitely be viewed as a sort of rebellion group because every single member rebels against the crown and the Lannisters. That's it from me on this Wednesday. I hope you enjoyed the double post from today. Let me know in the comments below, your top 5 couples and rebellion groups. I would love to know! The Premise: The book is a collection of twelve holiday stories written by various authors, many of whom are famous YA successful authors. 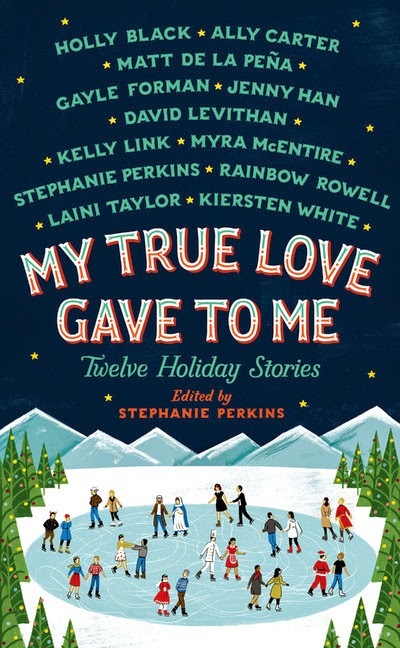 When I saw that Raincoast offered me a chance to review this book, I immediately jumped at it, because it features a lot of my favorite authors, including the editor herself: Perkins, Gayle Forman, Jenny Han, Rainbow Rowell, Laini Taylor and David Levithan. Whether you want to read about stories about Christmas, New Years, Hanukkah or simply, the holidays and colder weather, there is something in this book for YOU. 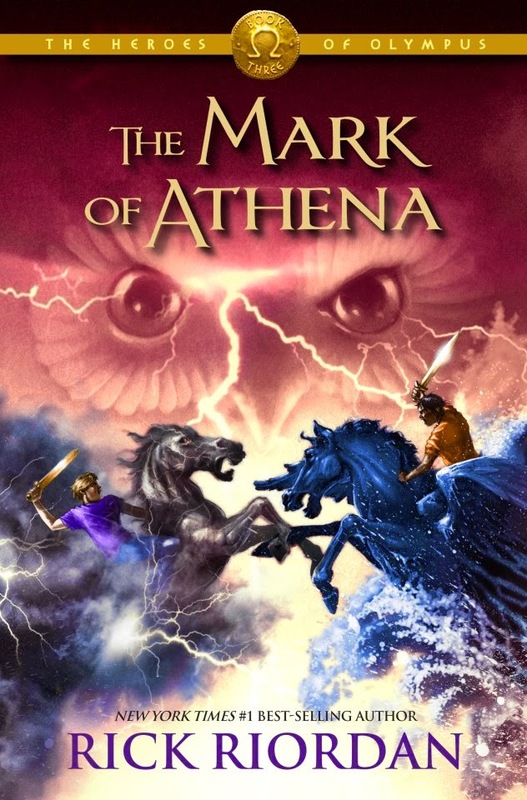 My overall thoughts and review: I mentioned in the premise that most of the authors are some of my favorites, so I will have to say, I was most excited to read those ones and they did not disappoint. The David Levithan story and the Gayle Forman ones were definitely my favorites from the bunch and I also really enjoyed that they did not entirely focus on the young adults in highschool, but mentioned undergraduate students and graduate students as well. There was even a mention of a TA (which I felt empathized with on a personal level). Overall, I really enjoyed it and I wasn't sure what to expect because so many authors were featured. But it was like meeting all your favorite friends again at a coffee shop, but they brought something new, yet familiar to share. I loved all the stories and I found that they not only reaffirmed the reasons why I loved those authors, but also made me love them more. I really enjoyed how many authors came out for this and I really enjoyed the authors, who I was not previously familiar with but now am curious to find out more about. It really put me in the holiday spirit as well, and I'm thinking I will have to add the hardcover copy of this to my christmas wishlist because it looks stunning. If you want a lovely holiday read featuring some lovely authors, then this is definitely for you! Disclaimer: A digital galley of this book was sent to me by Raincoast Books Canada for consideration/review. All opinions are my own. 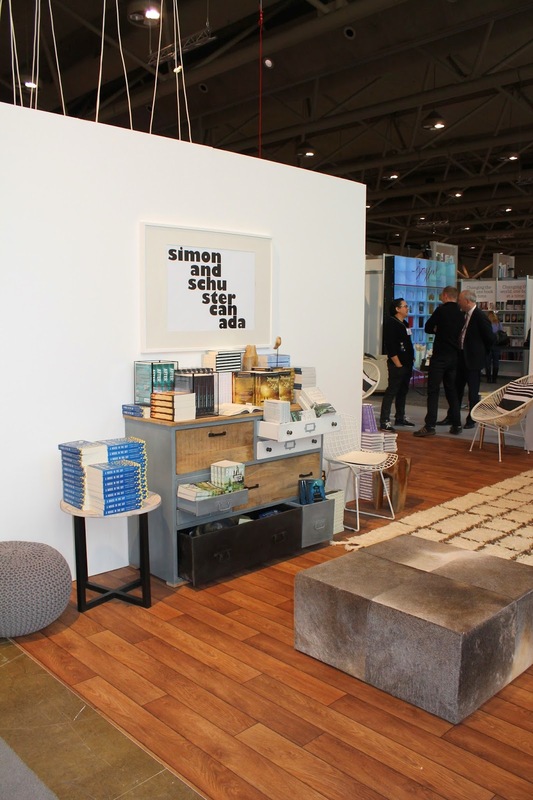 Toronto International Book Fair - INSPIRE! Hi everyone. Happy Monday! 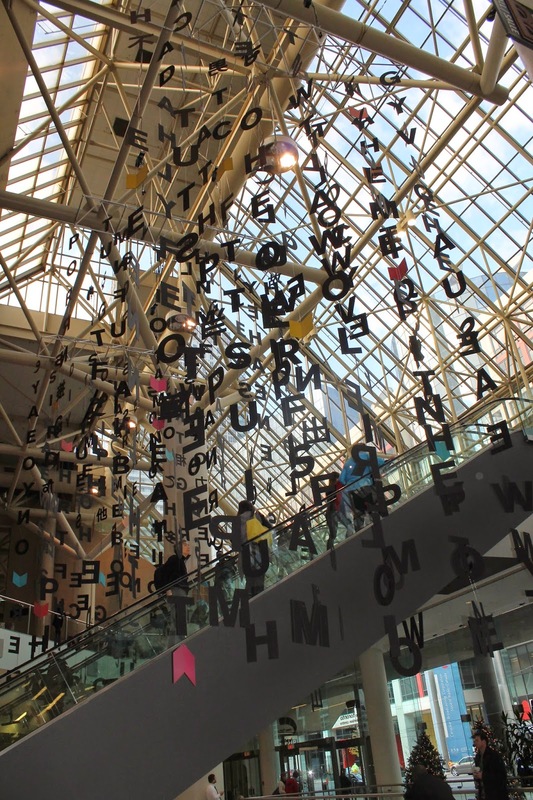 Today, I have a recap post for you all from the past weekend, where I attended the Toronto International Book Fair. I was originally planning on attending all three days, but I was feeling (and still feeling) quite poorly yesterday, so I ended up only going two days which is still a lot! If you follow me on twitter/instagram, I have posted some photos on there as well, but I took some photos with my nice camera and thought I'd share them with you all. I believe this was the first year the event was held, so although I had a wonderful time with friends and meeting fellow book lovers, there are some things that should be improved upon for future shows! 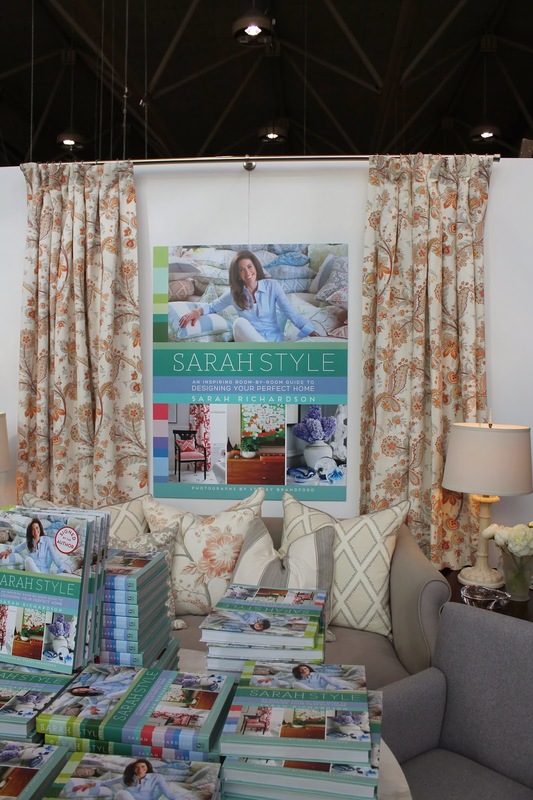 The bigger booths like Penguin Random House and Simon Schuster were stunning. They had beautiful rooms decorated and seating area. There was so many lovely books on display! "I don't give a damsel" panel - featuring Meg Wolitzer, Gayle Forman, Sarah Mllynowski and E. Lockhart! I received many books and not pictured are my autographs and event photos from E.Lockhart and Chris Hadfield, but that will come in a separate post! So what are the overall pros and cons? There was a lot of freebies from Entangled Publishing - more publishing houses should have offered this! Lines were properly organized for the signings - especially the Chris Hadfield which I really appreciated. If you couldn't attend all three days and missed a signing, there was signed stock available for purchase. If there was an author on the main stage, and you wanted his/her signature, you had to purchase the book from the chapters kiosk there and they were not accepting books from home to sign which is unfortunate. As a book blogger, I not only receive many books but I buy many books as well and it really doesn't make sense to buy another one, simply to get an autograph. 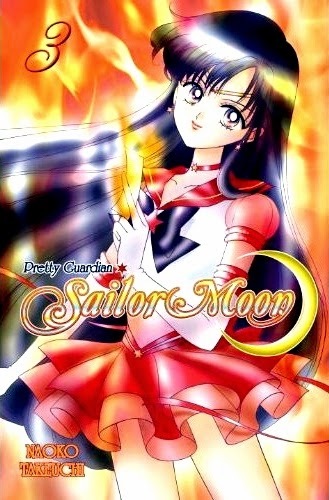 I know that it is all about supporting the author and what have you, but if an author for example has a series, it would be really expensive to have to buy the entire series again, solely for a signature. I know you can simply opt out to not get a signature, but it should be fair for everyone, especially if they have supported, bought the book, but simply not at the venue. The re-admit pass process was a bit time consuming. I think if someone wanted to go the entire weekend, a simple wristband would have been a lot easier to manage, or a lanyard. There should have been some sort of book blogger / book tube community opportunity. Obviously a lot of bookish people attended, but it would have been easier if TIBF organized a type of meet-up or meet and greet. And it would've been lovely with say, a famous author leading it all! Food choices - the food choices were incredibly slim! So maybe broaden that a bit next year? Overall, for it's first run, I thought it ran really well. I had a lovely time with my friends and meeting fellow book lovers and I walked away with some great gifts and lovely new reads. 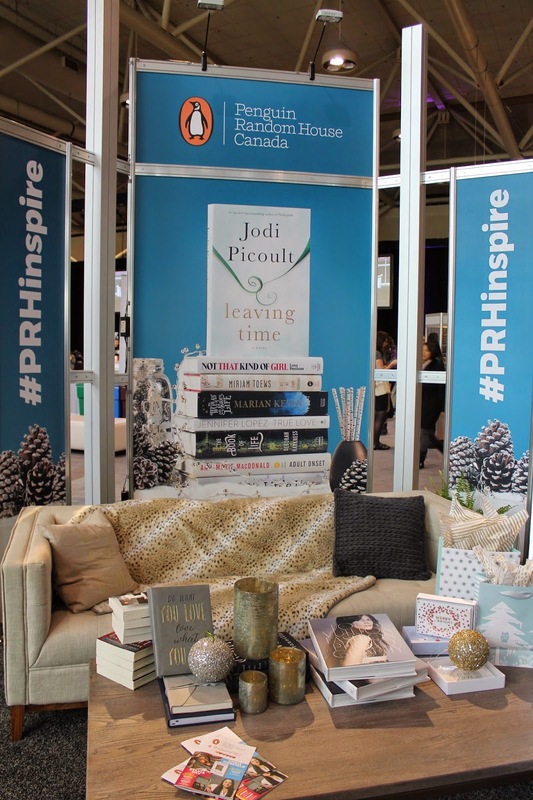 Did you attend Inspire - Toronto International Book Fair? If so, let me know in the comments below what you thought of it! The illustrations are done by Kara Kosaka, which are absolutely beautiful has you turn the pages and brings a whole new element to reading the novel. The stories tackle everyday narratives such as growing up, romance and more which take place in the everyday, with a touch of a magical element. Disclaimer: This book was sent to me by Random House Canada www.randomhouse.ca (McCelland and Stewart is a division of Random House Canada Limited ) for consideration/review. All opinions are my own. Hi everyone. I hope that this post finds you well. Earlier this week, I was incredibly lucky enough to attend a book signing of one of my favorite authors: Scott Westerfeld. I grew up on the uglies series right around the same time Harry Potter was ending for me and it was really awesome to meet him because I have loved his books for so long. I only learned recently that he speaks a lot for NaNoWriMo and I'm participating this year so that was incredibly exciting as well. My lovely friend Jules saved me a front row seat, so I was actually the first person to get my large stack of books signed. The girl next to me wasn't getting any signed but she helped take a few from my pile to get signed to ensure that every book was signed, so thank you!! Scott spoke at length about Uglies and how that series came about, but then he started to explain Afterworlds. He mentioned that it was quite different from what he had done before, because he had two narratives going on at once and he had to balance it. He gave a lot of writing advice which listen up NaNo's!! This might be helpful.. ;) He said that ideas come from your life, all around you, hitting you in every direction and sometimes writing is the answer to where your ideas come from. You can still very much embody two worlds using ideas from your life. With Afterworlds, he was basically recreating the feeling of the writer, writing a book and then there was the parallel fantasy world, the world of the other story and you have to juggle both stories in conversation with each other. His biggest advice was to simply finish everything because often times, stories start off really good and then they go badly, and that is simply because there are so many ideas that people don't know what final direction to take them in. He said to simply finish it, even if you don't think its going anywhere good. You can turn it into a first drive. It is hard even when you think it isn't great, but he recommends you finish simply to get the experience of rounding something out and saying that it is as good as it can be! So, even though NaNoWriMo seems basically impossible, you just keep trekking along and finish. Also he said simply "kill your darlings" - he means the sentences that you are often really proud of, get rid of them because they come from YOU as a person and not really your character and it becomes your voice and not your characters. I especially love this piece of advice because I'm writing about myself, so it's hard, but it becomes a point where I'm writing as me now, a twenty four year old me, as opposed to the seventeen year old me, the story is actually about! Have you read Afterworlds? Let me know in the comments below what you thought of it! The Premise: The story follows Raleigh who is on a road trip with three other characters, her classmates who she doesn't really know that well, or really like. She believes that she has no soul and that she lost it, and perhaps even a cat stole it. The narrative follows Raleigh on this road trip and the reader learns, what exactly is she doing on that road trip, who are the people she's with and what exactly happened to her soul? My overall thoughts and review: I've read some of the Scott Pilgrim books before, so I am familiar with O'Malley's style of artwork. One of my best friends Alysia, lent this to me to read so I was quite intrigued by it. The premise sounded interesting but immediately, the way it is formatted is incredibly confusing, and like Raleigh, you never get a full "answer". You learn only tidbits.. and you would think it would amount to some grand ending, but it doesn't really. I found it anti-climatic really, and I really wanted some more information about Raleigh. Overall, it was an okay read for a graphic novel. I liked the chasing the cats around bits, since that was cute and funny, but that was mostly all that I really enjoyed from it. 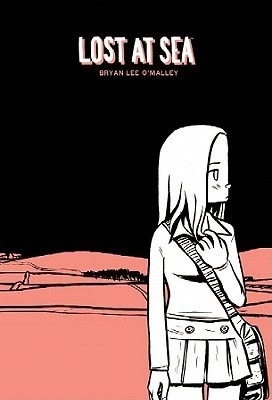 If you are a fan of Bryan Lee O'Malley, then perhaps you might appreciate this more than I did, but in the end, I'd rather just read his Scott Pilgrim stuff. The Premise: The story follows Althea Carter and Oliver McKinley, who have been best friends since they were six years old. They have done almost every thing together and basically, the other side of the same coin to each other. Althea has been in love with Oliver for quite some time now and she wants to pursue that further. The only problem is, something happens to Oliver that affects their relationship. He begins falling asleep constantly, and they learn quickly that it is a disease that he has acquired. The story picks up right before the revelation of this illness is depicted and shows how both Althea and Oliver deal with it and what happens to their relationship because of it. 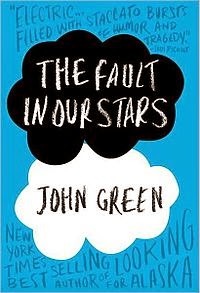 My overall thoughts and review: So, when you read the premise of the book.. it does feel a bit TFiOS-esque, but I can assure you that it definitely is not. Althea and Oliver's relationship is incredibly fascinating from the very beginning. How they are quite dependent of each other but also very independent alone. I love that they are both such fully defined characters that they stand alone wonderfully and work really well without the other as well. 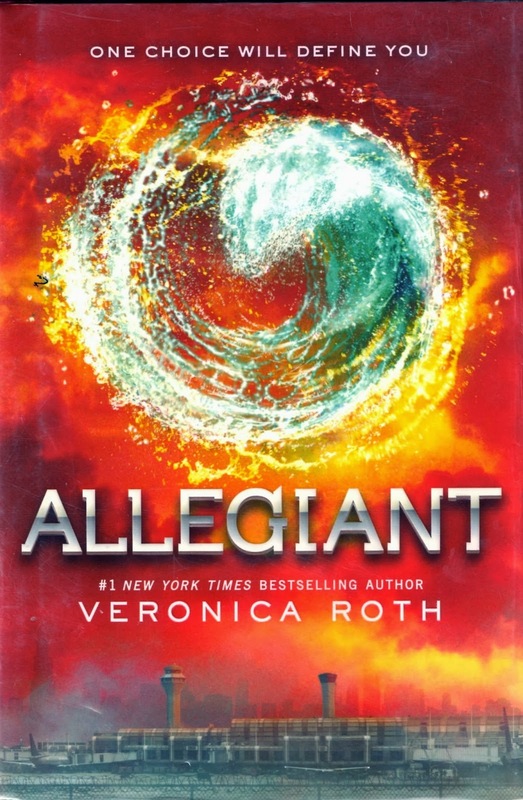 I love how the story demonstrates both perspectives really well and it definitely is not your typical YA romance. Moracho pushes the boundaries on the normative YA romance and begins questioning identity, illness and love. The component of the story that I enjoyed the most was the part about Oliver's illness. I was so incredibly fascinated by it and I wanted to learn more. The parts of the story when Oliver was in the hospital was extremely reminiscent of Ned Vizzini's It's Kind of a Funny Story. It was incredibly truthful and raw, which I really appreciated. Overall, I really enjoyed it and I'm glad that it went above and beyond my expectations. My only critique about the book would be that I wish some aspects were developed more. 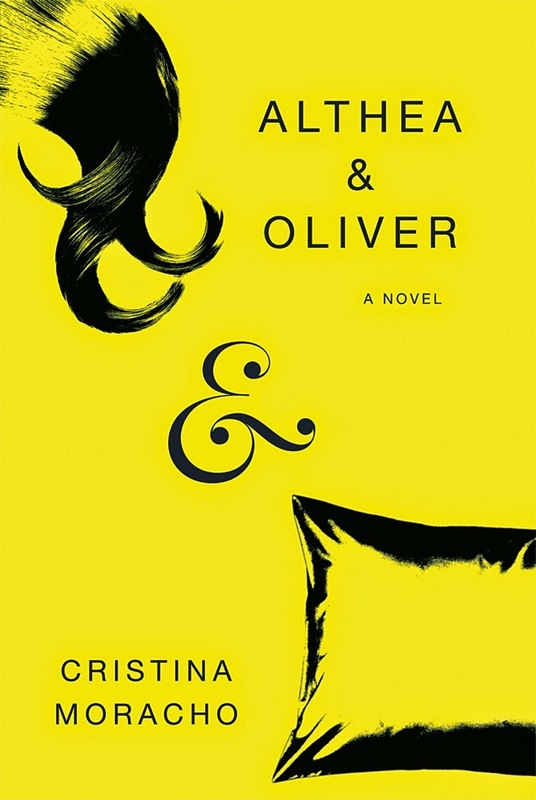 I honestly wanted to know more about Oliver's story, and I found certain aspects not as interesting and the secondary characters, like Minty Fresh and Valerie extremely underdeveloped. If you want something that is refreshing in the scope of YA contemporary novels, this is definitely it. This was Moracho's first novel, so I'm incredibly excited to see what she will come up with next! Disclaimer: This book was sent to me by Penguin Canada (Viking is an imprint of Penguin Group) for consideration/review. All opinions are my own.